Before the festive barbecues and picnics, let us remind ourselves that today is a memorial day. It is the day we set aside to remember and honor the men and women who have sacrificed their lives in service to the United States of America. 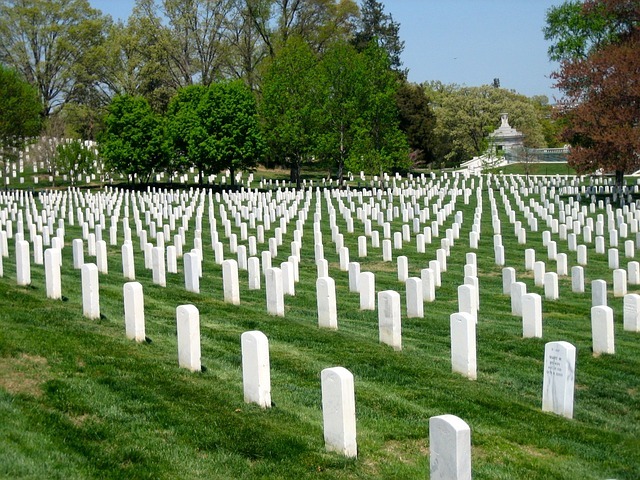 In Arlington National Cemetery a wreath will be laid at the Tomb of the Unknown Soldier containing the unidentified remains of a World War I, II, Korea, and Vietnam soldier. It is a sacred memorial to all the “unknown” soldiers who lost their lives. Yet there are thousands more who have made the ultimate sacrifice but whose true identities will never be known either, the LGBT soldiers who served and died in silence. Military personnel take an oath to “…support and defend the Constitution of the United States…” It is a Constitution which for over 200 years did virtually nothing to “support and defend” its LGBT citizens and still they swore to support it, defended it, and gave their lives for it. It’s easy to wave the flag, spout conservative rhetoric, and then call yourself a “true” American; but the genuine yardstick of a patriot is fighting for the idea of a justice and equality, even though it has yet to be granted you. Let us not forget them today, or when our place in America is challenged, threatened, or demeaned. Our Community has fought and died for America as much as any other. 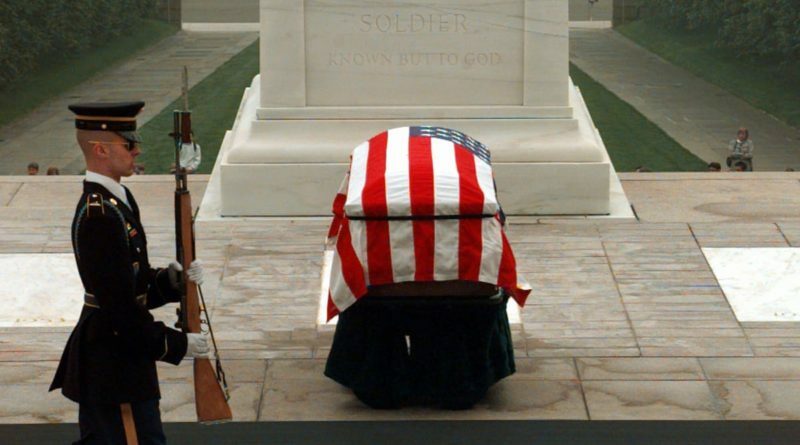 For we are equal in all things American, including sacrifice. Can you tell who is Lesbian, Gay, Bisexual, or Transgender?